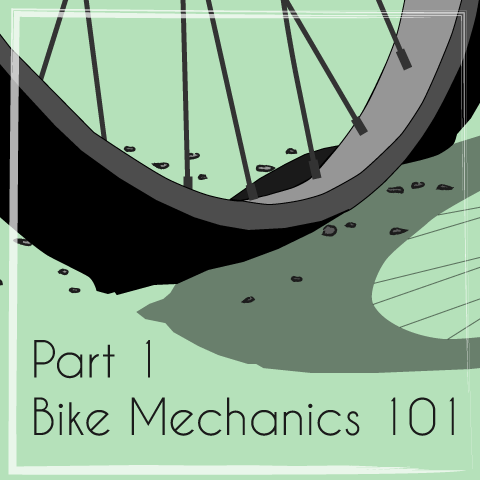 …We’ll be running our Bike Mechanics 101 course! And we’ve made it so you can book the two parts separately. Same course, same content. You can choose dates and times that work for you, take the two parts in the same week, same month, or same year…and split the cost over multiple sessions. Ok, cool. Why did y’do that? 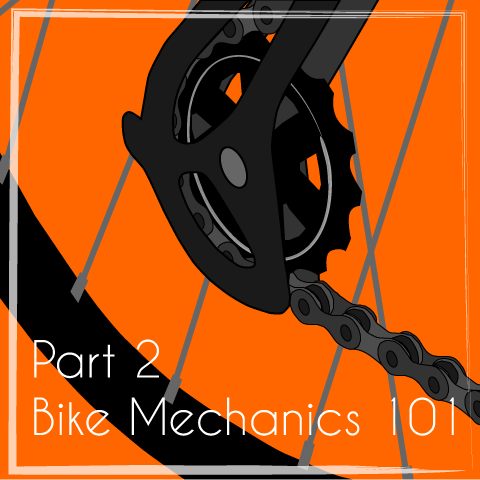 Well, we decided to rethink how we offer our flagship Bike Mechanics 101 course. Running public courses only in the evenings means they really work best for the night owls amongst us. Sometimes folks can’t attend both sessions, and we do try hard to get them onto another course though it isn’t always possible. And for others, paying for a full 6 hours in one go isn’t really feasible. So now, for the early birds amongst us you can learn stuff on Sunday mornings: 10:00 – 13:00. And if you prefer evenings, we’ll still be running courses on Wednesday or Thursday 17:45 – 20:45. We’re also trialling out a new pricing structure. In keeping with our open workshop pricing you choose what you pay for each part (£35 / £40 / £45). So for those who want to kick-in a bit more, now you can! We’re doing our best to make it easier for you to learn the fundamental skills needed to keep your cycle runnin’ smooth.